Is there a better alternative to IO? Is IO really the best app in Productivity category? 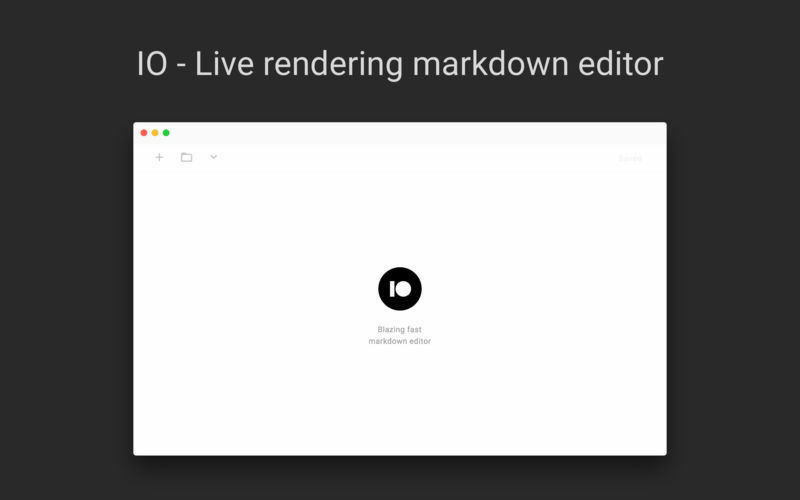 Will IO work good on macOS 10.13.4? 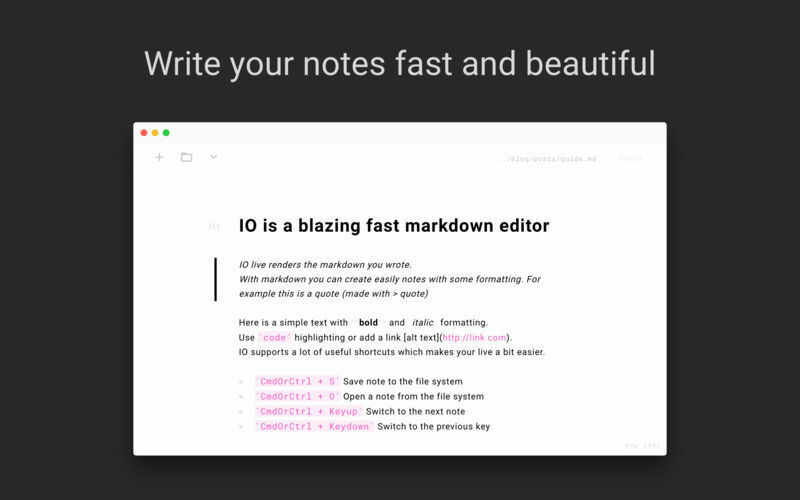 IO is everything you need to write and edit markdown notes on your Mac. 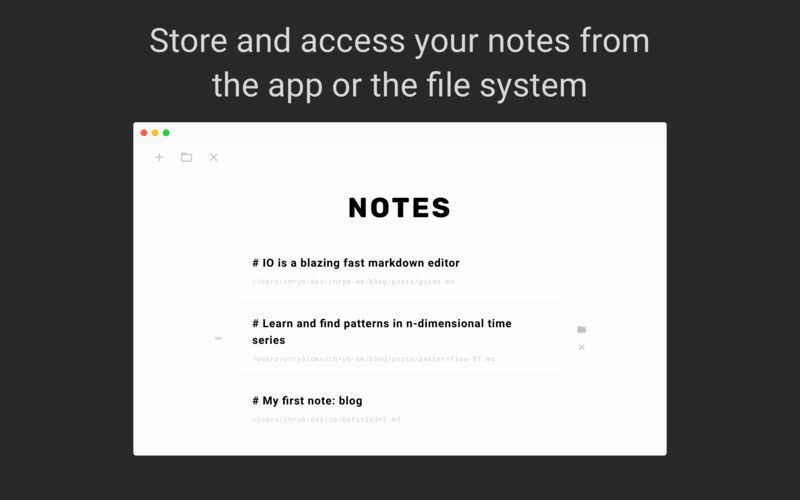 It live renders every piece of markdown and can access files from the disk. IO needs a review. Be the first to review this app and get the discussion started! IO needs a rating. Be the first to rate this app and get the discussion started!